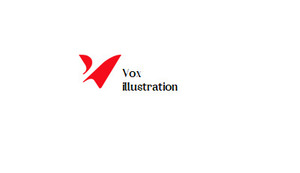 Vox Illustration is dedicated to providing first-rate illustrations to businesses, organizations and individuals alike. Our team of expert designers never fail to create unique illustrations that speak volumes for our clients. We never falter in providing design solutions that are contemporary and unprecedented.